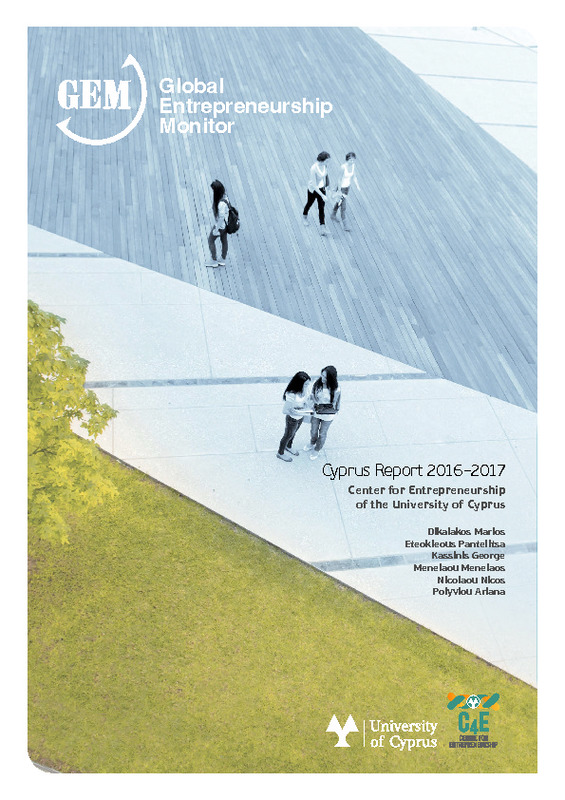 The GEM Cyprus 2016/2017 report is the first participation of Cyprus in GEM. 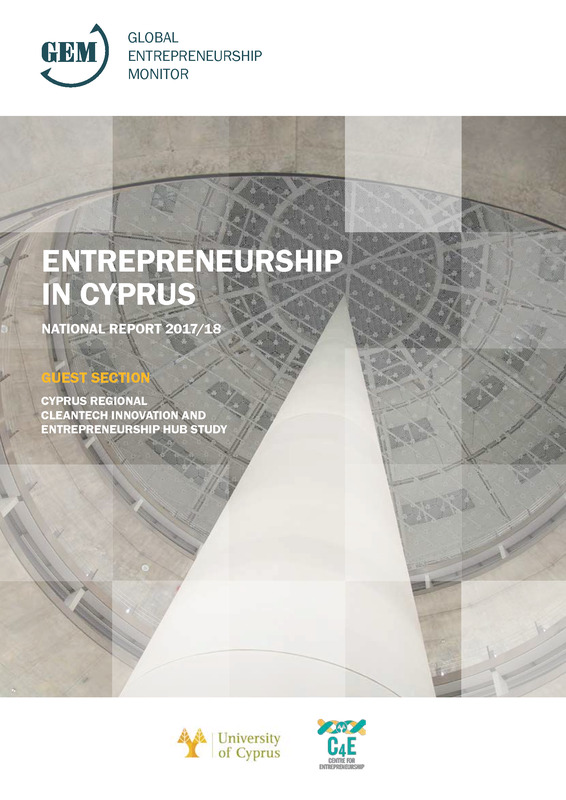 It is the first step in measuring entrepreneurial activity in Cyprus and its impact on the economy as well as comparing Cyprus’ entrepreneurial indexes with respect to other economies. Improving the entrepreneurial environment in Cyprus is one of the important pillars of the Cyprus Presidency and GEM Cyprus 2016/2017 aspires to contribute towards this direction.